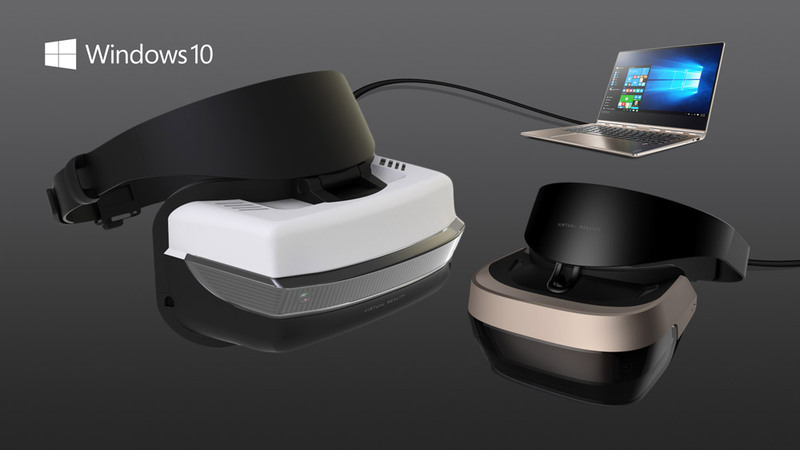 Microsoft invited the media to their October event in New York City, Where they introduced their new hardwares and made announcements of the Creators Update coming to Windows 10 in early 2017. If you missed the show? Don’t worry, We have covered everything you need to know from the Microsoft’s October event in this post. 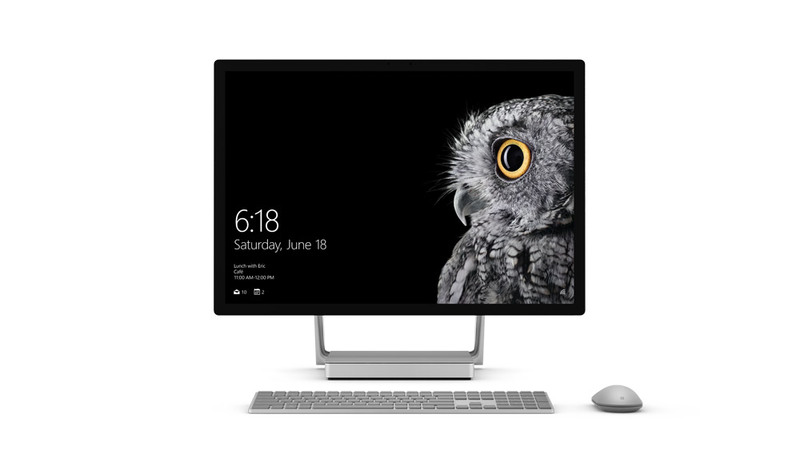 The Surface Studio, a touchscreen all-in-one desktop computer that transforms from a workstation into a powerful digital canvas. With only 12.5mm thick. The Studio has a 28-inch PixelSense display, GeForce 980M, an Intel i7 processor, and up to 32GB of memory and 2TB of storage. The Studio also has a “zero-gravity hinge” that allows the screen to tilt down at a sharp angle, allowing it to move from a more traditional computer design to a drafting board form factor for drawing and creative work. 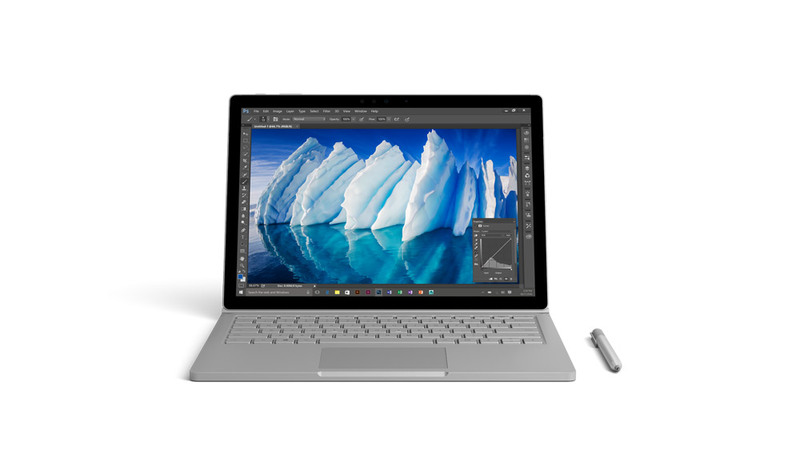 Microsoft upgraded last year’s Surface Book to deliver three new model which features 6th Generation Intel Core i7 processors and twice the graphics processing power as the original Surface Book. The Surface Book comes with bigger battery that gives you up to 16 hours of battery life. 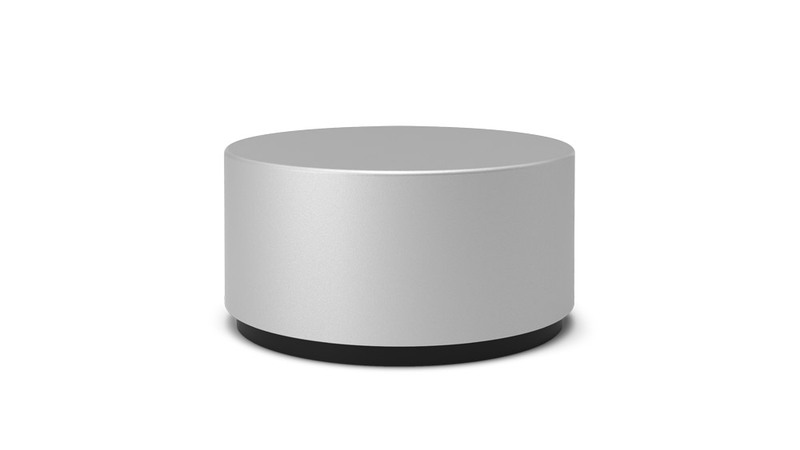 Surface Dial is a new peripheral designed for the creative process to provide a unique experiences as users twist it to select items from an on-screen menu. 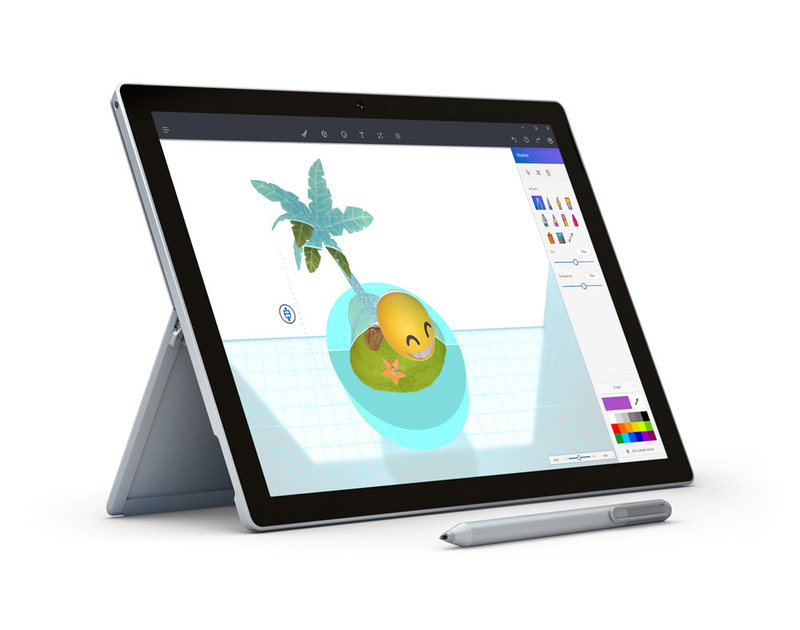 The Surface Dial works with any Surface device for a faster and more intuitive way to scroll, zoom and navigate. The Dial will be out in November for $99.99, but comes free with Surface Studio preorders. Microsoft revamped its classic Paint app to focus on 3D. The new app lets users easily turn photos into 3D “memories,” export three-dimensional Minecraft creations, doodle in 3D, and make most anything an interactive object. Microsoft is betting people will want to view their work on the HoloLens or on a multitude of other VR and AR headsets. Users who don’t want to buy new hardware for their Paint creations can also just share their work directly to Facebook. 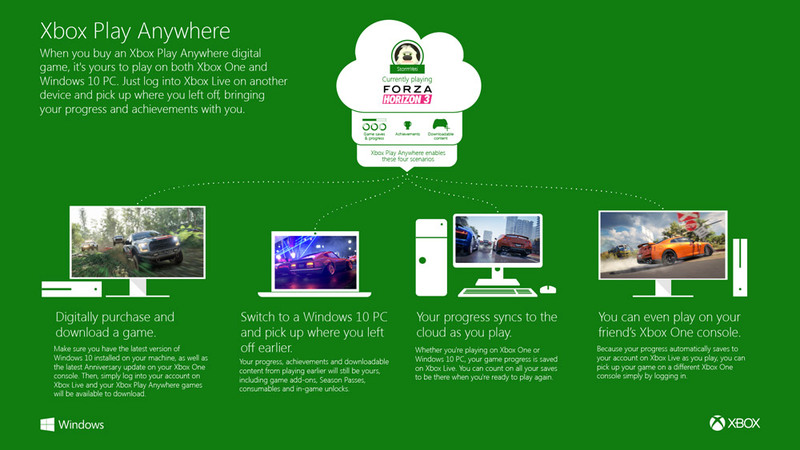 Microsoft want to help users interact with the most important people in their life, like spouses, best friends, and family. With My People, you will be able to pin your favorite contacts to the Windows taskbar, and easily drag and drop any document, photo or video right on top of the contact for easy sharing.